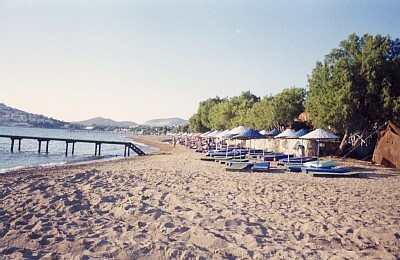 Four kilometres from Turgutreis, Kadikalesi is a small beachside village with a traditional air. Its cobbled streets and citrus groves attest to its charming atmosphere and its past – it was once a Hellenistic city. It is now becoming known as a green holiday destination. The name of the town (which I'm sure you'll agree rolls off the tongue nicely) means 'judge's castle', named for the ancient castle on top of the hill. The striking church on the opposite hill dates back to the Roman period. The ancient fountain, sitting peacefully under the platanus tree, is still used to quench the thirst of locals and tourists today. 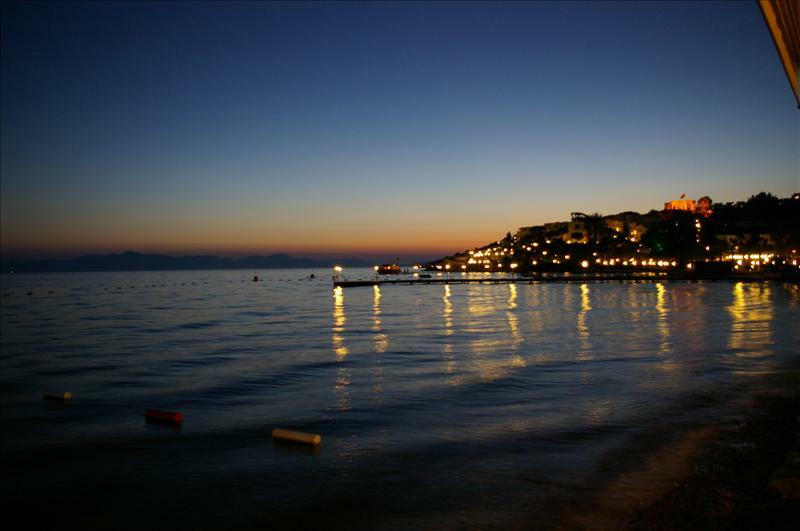 The heart of the village is its beautiful beach, around which you will find simple shops and wholesome food. But there is none of the big-town sophistication of Bodrum or Yalikavak – and the locals like it this way. There is a narrow, sandy beach suitable for swimming and sunbathing, but the wooden dock allows for better swimming. You can also participate in water sports and boating trips by asking at one of the hotels. Kadikalesi has good facilities and public transport. Unlike Turgutreis, there are no restrictions for foreigners wanting to buy property here. Like the rest of the Bodrum Peninsula, Kadikalesi experiences a typically Mediterranean climate, with mild, rainy winters and a long, eight-month summer season. It gets very hot in Kadikalesiaround August and September, so bear this in mind if you are vulnerable in the heat.